Deutsche Welle Turkish has reported that the hiring for many top state roles is expected to be transferred to the Human Relations Office of the Turkish presidency. Candidates will send their CVs to the office and those the president’s team pick out will be given a five-year initial contract for top roles in over 500 different areas of the public sector and elsewhere, it said. The same office may also take over hiring for quasi-official bodies including the Turkish Exporters’ Council and the Turkish Union of Chambers and Exchanges, DW said, as well as small businessmen’s unions and areas of the private sector. However, the German state broadcaster said that economic bureaucrats were unhappy with the idea, saying that the knowledge and experience built up by public servants was important and that replacing them with political appointees could damage the Turkish economy. 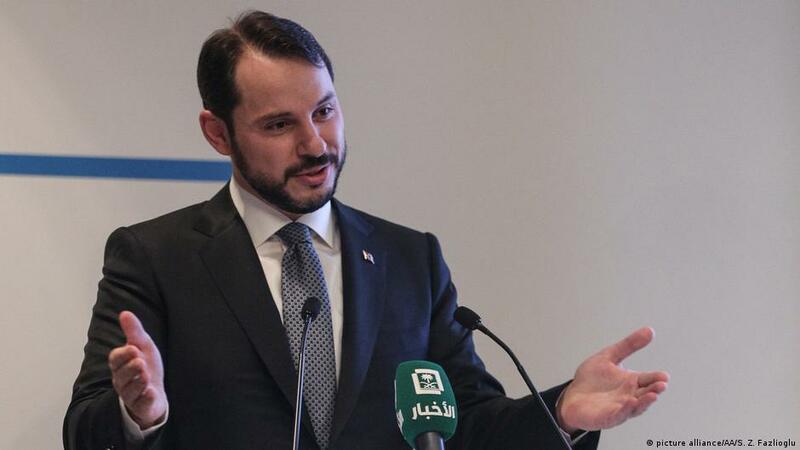 The macroeconomic policy functions of all ministries relating to the economy are said to be being combined into a single Economic Policy Council (EPK), and rumour has it that President Recep Tayyip Erdoğan’s son-in-law, Energy Minister Berat Albayrak, may be in line for the top job there. Cumhurbaşkanlığı hükümet sisteminde devlet yönetiminde görev yapmak isteyenler CV'lerini Cumhurbaşkanlığı İnsan Kaynakları Ofisi'ne gönderecek. Cumhurbaşkanı Erdoğan CV'ler arasından atama yapacak.